So the point I am trying to bring home is do what you feel is the best for you and your family and leave the rest to GOD. Something which I discovered while using this eye gel, which I am reviewing today. 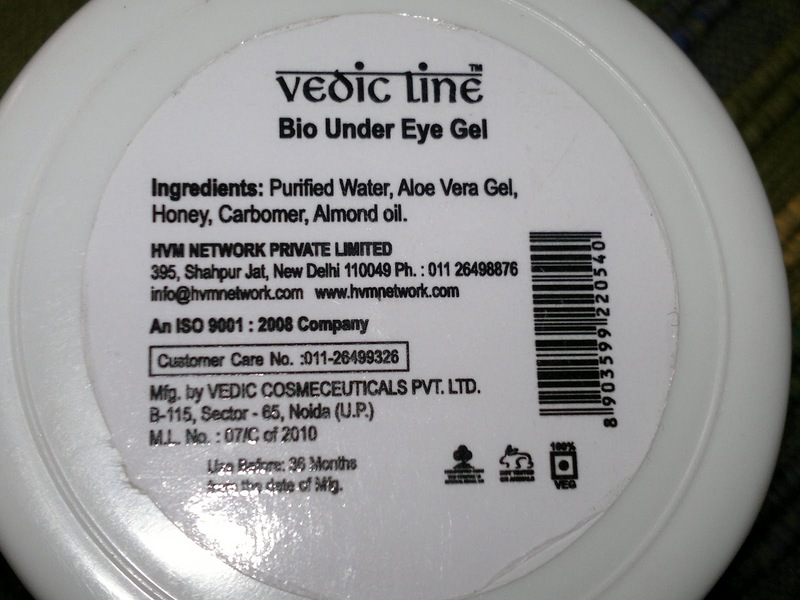 This eye gel was a part of the haul (shown here). Price: INR 140 for 65 ml of the product (I got it for INR 126 from urbantouch). 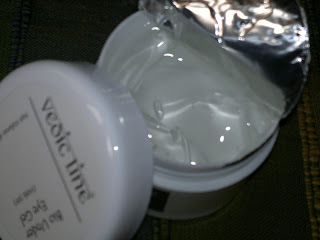 The gel comes in a standard tub packaging, nothing fancy. My experience has been so far satisfactory with this product. The gel is transparent and very light in texture. 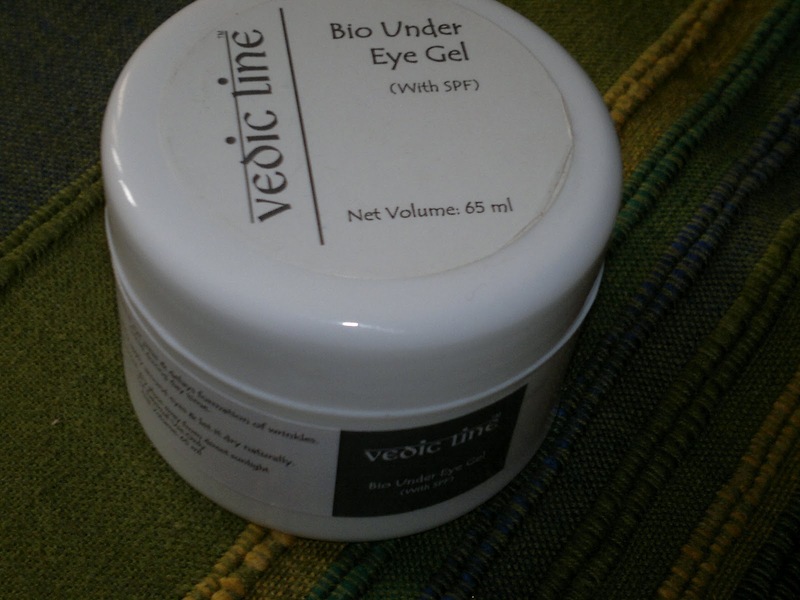 It does give an instant cooling and soothing effect to your under eye area, but since it is a little more fluidy than the FabIndia under eye gel (shown here), I feel that is why it takes some time to get absorbed. 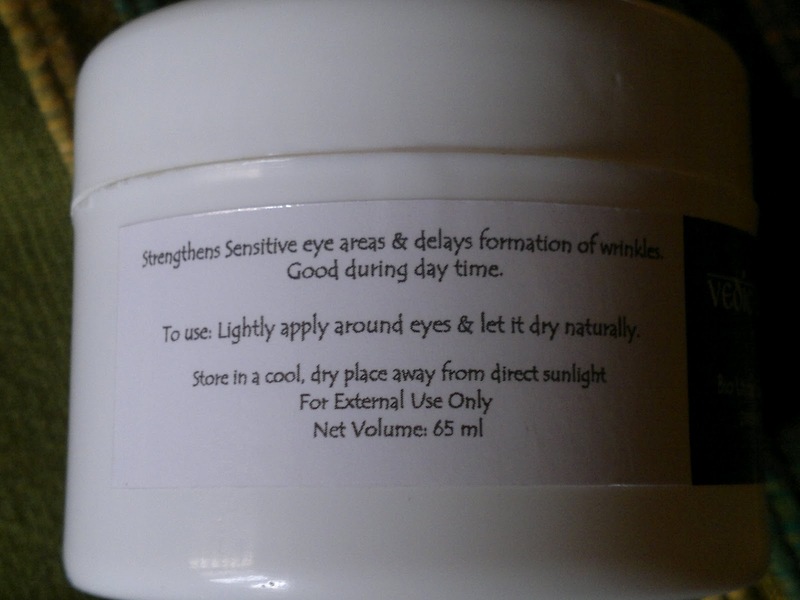 Though it nourishes my under eye area, it does nothing about the fine lines. But it might be a good product for the oily skinned beauties during summers as it would give you just the right amount of nourishment without the greasiness or heaviness of eye creams. Product rating: B. Available at most online shopping websites and some local chemist shops. I would recommend this eye gel for summer usage and for oily skinned beauties who might have milia due to the usage of heavy creams. P.S. I have come across another fabulous eye gel, which I would be sharing with you all shortly. thanks lancy, do try this in summers when you require moisturization without the heaviness of creams. You have won the GlossyBox giveaway on my blog. wow Namita, thanks so much!!! Am mailing you right away!!! Also I have tagged you in a fun post, check it out please..